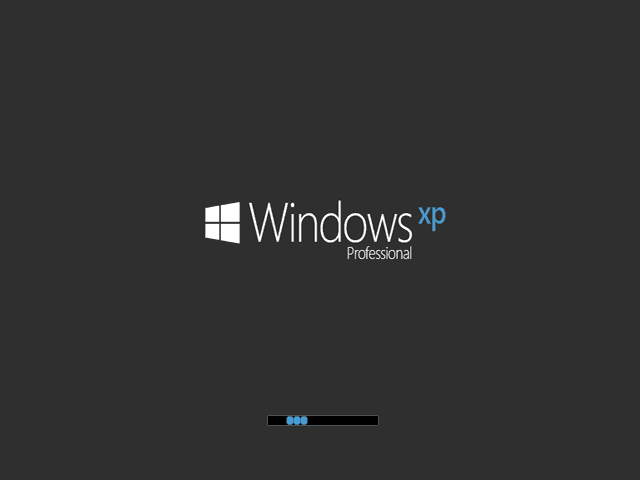 Windows 8 style boot screen for Windows XP. Logo is condensed a little bit for better look on wide screens. Can you make one for XP Home ? My code engineering category I even have to make Someone write my essay Associate in Nursing app on a embedded platform system like either IOS, robot or Windows eight pill. The best ever way to play roblox after generating its roblox robux generator 2016 which is the latest version of roblox robux generator and through which you will cross all the levels of roblox as it is the best place for the enjoymant and people of every age are benefited as the adults can mae use of it in grooming their skills in their nowledgeable activities while the kids can make use this generators in playing various games.Roblox is the best game which is full of emnjoyment and every one should play for the entertainment. ahna that's look like a <a href="http://filehippocrack.com">Filehippo</a> windows 10 boot skin. Nice boot screen. I need it. And do you have something like this http://law-essay-profy.com/law-essay-writing-service/ ? My code building classification I even need to make Associate in Nursing application on an implanted stage framework like either IOS, robot or Windows eight pill. Windows 8 is a PC working framework created by Microsoft as a feature of the Windows NT group of working frameworks. Windows 8 acquainted significant changes with the working framework's stage and client interface to enhance its client experience on tablets, where Windows was presently rivaling versatile working frameworks, including Android and iOS. And if anyone who want to hire Doing My Essay For Me online academic service please visit our website. Slither.io is a massively multiplayer browser game developed by Steve Howse in 2016. Players control a snake-like avatar, which consumes multicolored pellets in the game to grow in size; the slither io skins objective of the game is to grow the longest snake in the server. Slither.io is similar in concept to the popular 2015 web game Agar.io and is reminiscent of the classic arcade game Snake. The game grew in popularity following its promotion among several prominent YouTube users such as Pewdiepie. A mobile version of the game for Android was released on March 27, 2016, and topped the App Store shortly after its release. I intend to learn more by reading on your post. It has always been resourceful as ever. Great article indeed!I have never heard about it before. This is really an informative post HPE HPE0-S37 exam practice test. Thank you so much for sharing it with us. I appreciate it! What's wrong with the comments on this site? It's literally just bots. Everything tastes better when it is free, and meals at talktowendys already tasted pretty good before, so a free one is going to taste out of this world. It was exceptionally substantially composed and easy. Not in the slightest degree like further internet journals I actually have perused that square measure really not too nice. I likewise found your 7.49 godaddy domain renewals coupon posts very fascinating. If you need help with your assignment or paper this writing service on https://papercoach.co/ can help with any type of assignments . I like this Windows 8 style boot screen for Windows XP.